Eczema is a common skin condition that affects children and adults. Red, dry, itchy patches of skin are frustrating and can be painful at any age. 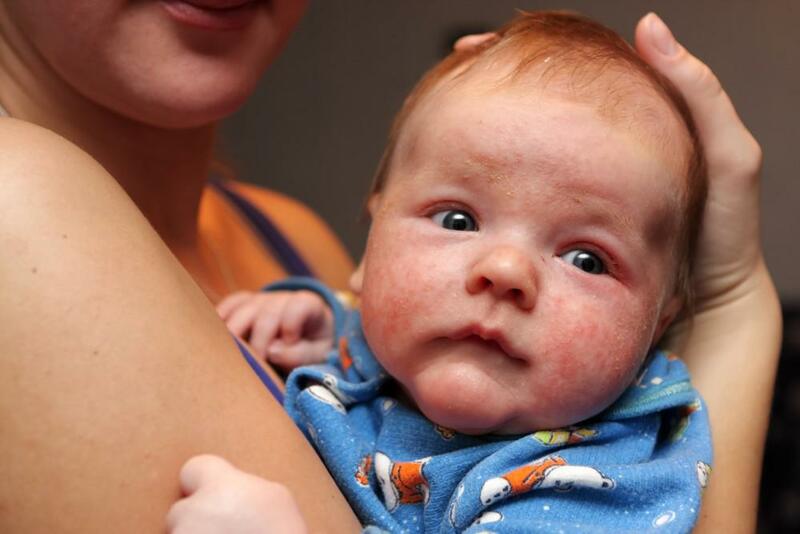 From environmental irritants to genetic predisposition, eczema can develop in infants as young as 2 months old. If you notice that your child is suffering from itchy skin or dry and inflamed patches, they might have eczema. There’s no cure for eczema, but you can help your child find relief from the condition with a number of treatment options, including mild soaps and detergents or medication. 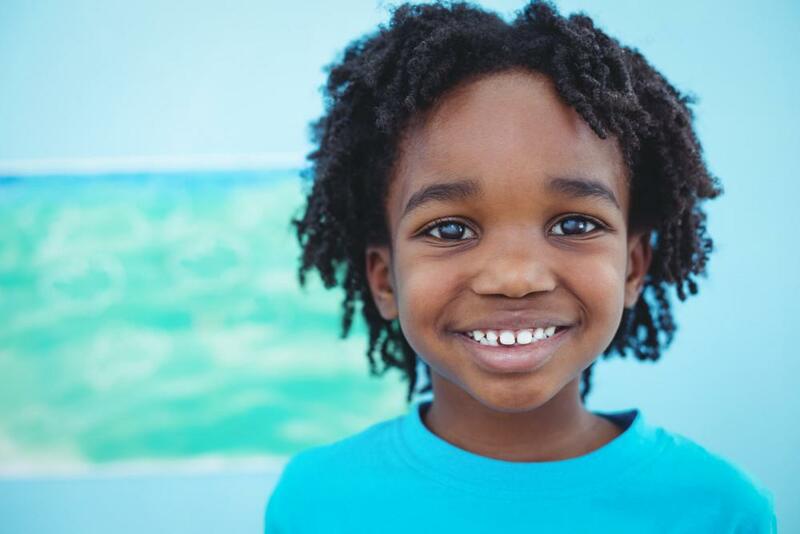 Margaret Lubega, MD, and her caring team at First Pediatric Care Center can help you find the right eczema treatment for your child. Dr. Lubega is an expert at diagnosing childhood eczema and recommending treatments to soothe irritation and keep your child healthy. It’s estimated that more than 9 million children under the age of 18 have eczema. Eczema is a term for a few skin conditions, including atopic dermatitis, contact dermatitis, and seborrheic dermatitis. The most common type of eczema that children develop is atopic dermatitis, and it can affect infants to teens. Atopic dermatitis is caused by irritation from environmental factors, like pollens or pet dander. Eczema often makes skin extremely itchy, causing children to scratch. Scratching makes the condition worse, and patches of eczema can become sore, ooze, or turn a brownish color. Some children may outgrow the condition, but for others, eczema often doesn’t go away on its own. Almost all children develop rashes at some point during childhood, but eczema can be particularly problematic and painful if left untreated. To get an accurate diagnosis and start managing your child’s eczema symptoms, make an appointment with Dr. Lubega. When you bring your child to First Pediatric Care Center, Dr. Lubega performs a complete exam to diagnose eczema and rule out the possibility of other conditions, like diaper rash. If your child is diagnosed with eczema, Dr. Lubega works with you to find the best treatment plan. Eczema develops when the skin is easily irritated. One of the most effective treatment methods for eczema is finding the irritant that causes eczema flare-ups. Common irritants include dry air, pet dander, dust, or harsh or scented soaps. Finding and avoiding the irritants that cause eczema can often relieve symptoms and make the condition manageable. For more serious cases of eczema, Dr. Lubega might recommend medications to help manage flare-ups. There are a number of topical medicated creams or oral medications that can treat eczema and help your child be more comfortable. Eczema treatment can help reduce flare-ups and their severity, but sometimes eczema doesn’t go away completely. Finding the best eczema treatment for your child often involves some trial and error to see what causes flare-ups and what best alleviates symptoms. 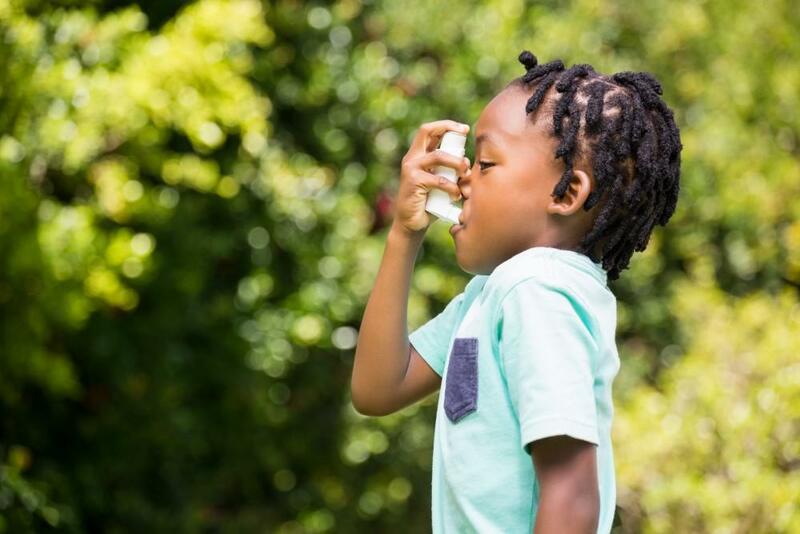 Some children might find relief with more frequent baths to remove irritants, while others may need regular care with a prescription medication. At First Pediatric Care Center, your child is our first priority. If you think your child might be suffering from eczema, schedule an appointment with Dr. Lubega. Managing your child’s eczema can help relieve their dry, itchy, inflamed skin. Call our office today or use the online booking tool to learn more. Having a sick child is never fun. It’s even worse when they keep getting sick and you’re not sure why. 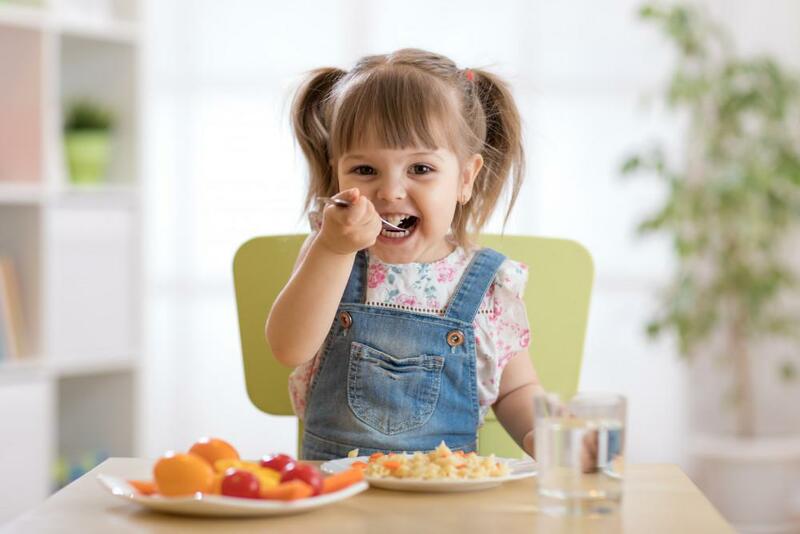 Sometimes, simply diagnosing even the slightest food allergies can have a significant impact on your child’s health and happiness. Though a highly personal decision, choosing to circumcise your newborn son carries several health benefits that will serve him for life. 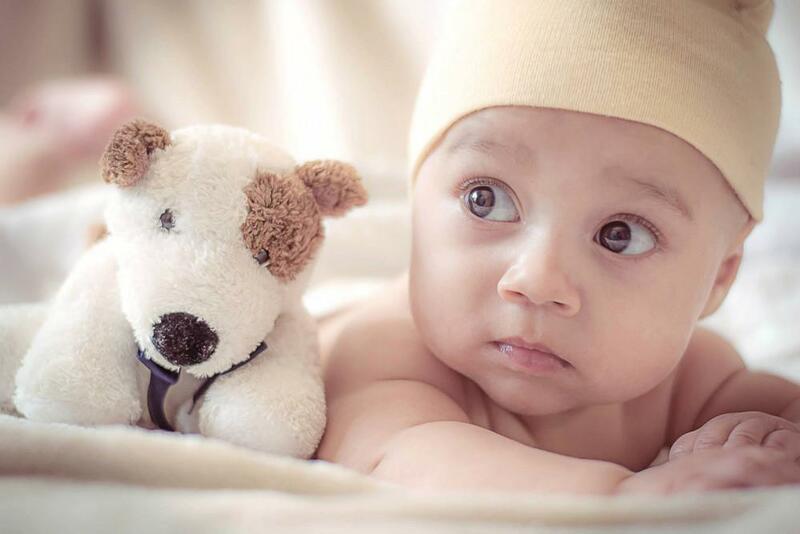 Find out what those benefits are and make an educated decision about your son’s circumcision. Hives in children can range from irritating to frightening. But whether your child has occasional mild hives or severe and frequent hives, there are treatment options that can offer them relief. Summer is barely over, and sniffles and sneezes have already begun. 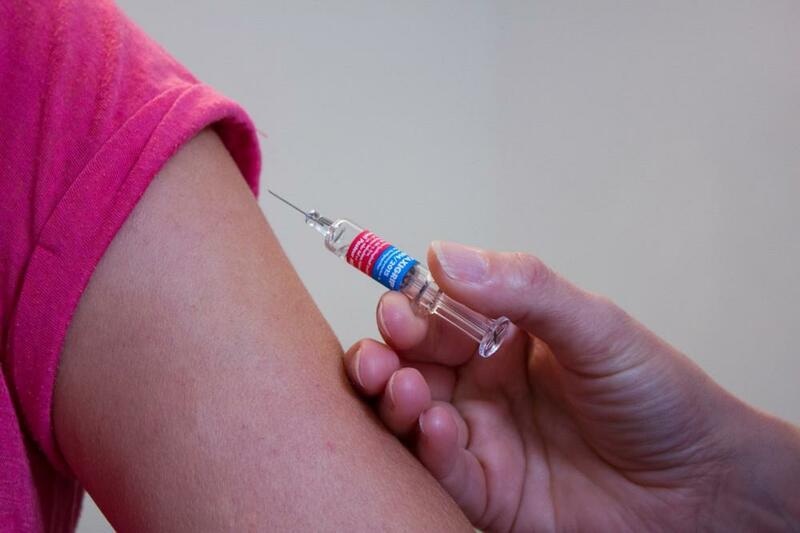 Now's the time to book your appointment for your annual influenza shot. Discover what makes the flu virus so unique that a yearly shot is necessary to protect you and your family.